I wanted to send a quick note to thank you for giving us the opportunity to earn your business. We realize you have many choices and can’t tell you how much it means to us that you picked Texas Star Roofing for your recent repair or roof replacement. 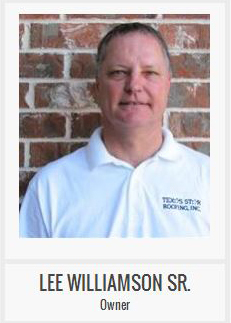 Our team is working very hard to deliver the best roofing products and services in the Dallas area. The truth is that people care less about the awards we’ve won and a lot more about what you have to say about our work. If you could take a couple of minutes to rate your overall experience and leave a review, it would help us out so much! Please be sure to mention the name of the person who assisted you in your review. Thanks!